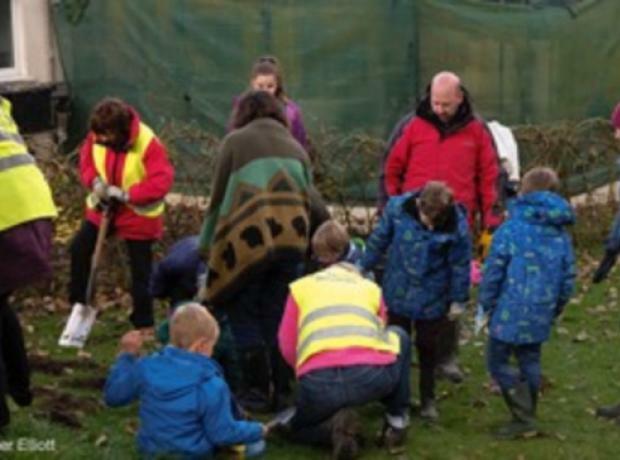 On Sunday 6th November the GSPCA grounds was filled with Beavers and volunteers helping prepare for the Spring. The 4th Guernsey Beavers joined volunteers from the RSPB and St Andrews Floral Group to help plant hundreds of bulbs at the Animal Shelter in St Andrews. The 6 Beavers with a number of parents and volunteers planted the many daffodil and crocus bulbs which will help brighten the grounds when Spring arrives.